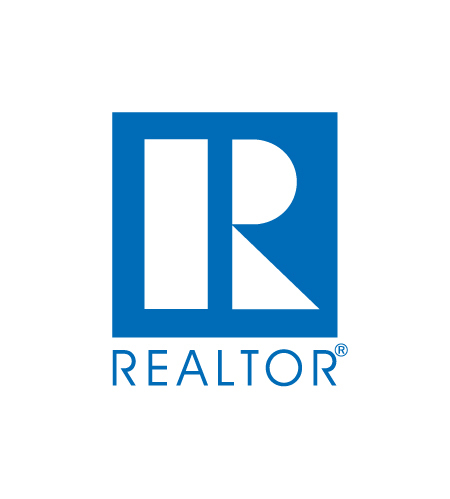 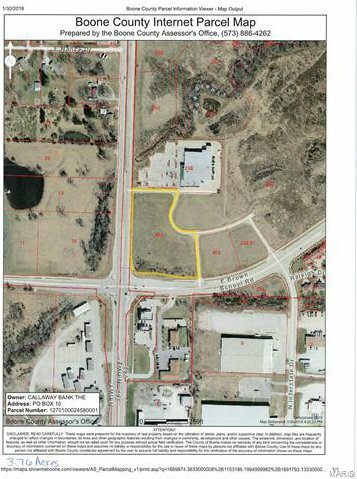 Commercial Property on the North Side of Columbia, MO! 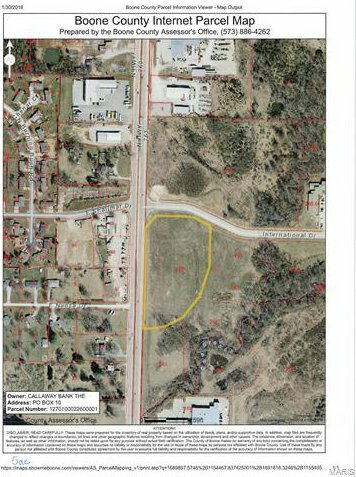 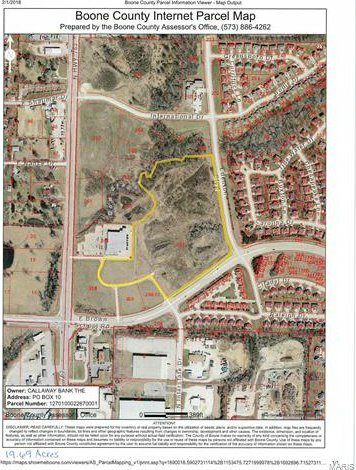 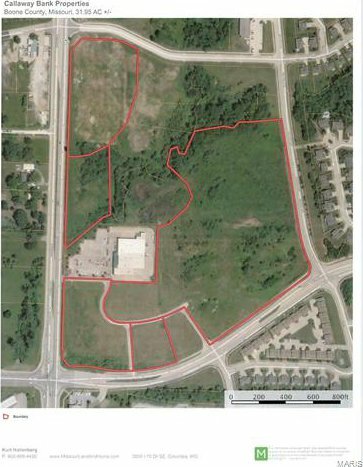 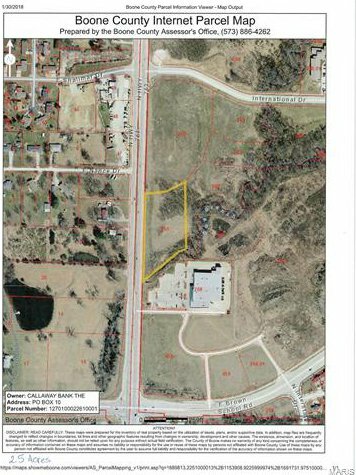 5 Lots Zoned Commercial that can be sold as a package or divided into smaller lots ranging from 1.37 acres to 19.69 acres. 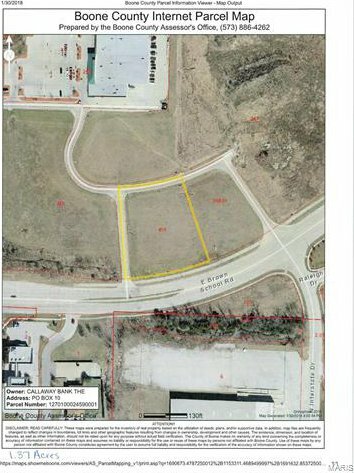 These lots are adjacent to the future Columbia Police Department Satellite Office and a future hospital. 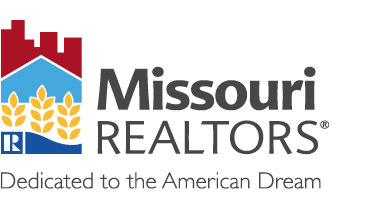 Listing courtesy of United Country - Commercial.